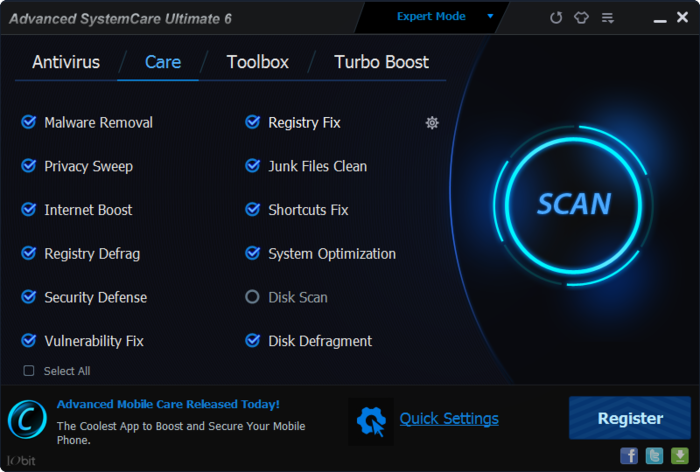 IObit’s Advanced SystemCare Ultimate 8 is Based upon BitDefender antivirus technology and the IObit anti-malware engine. 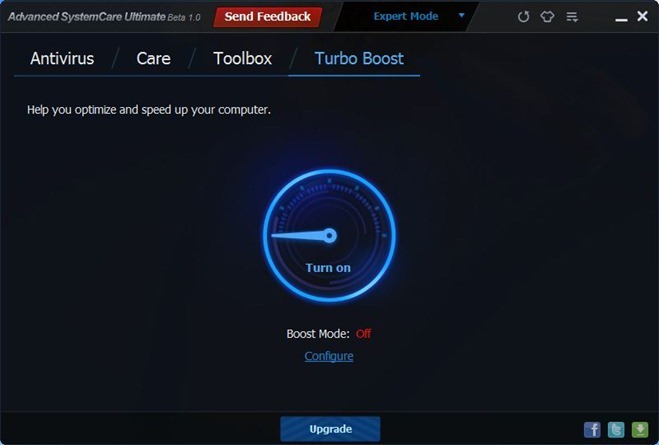 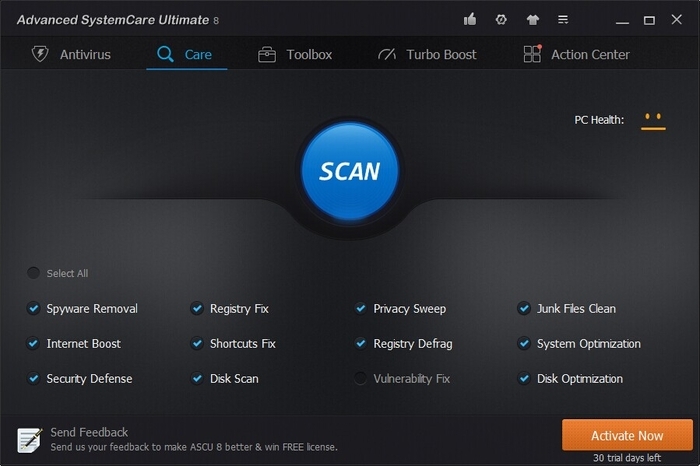 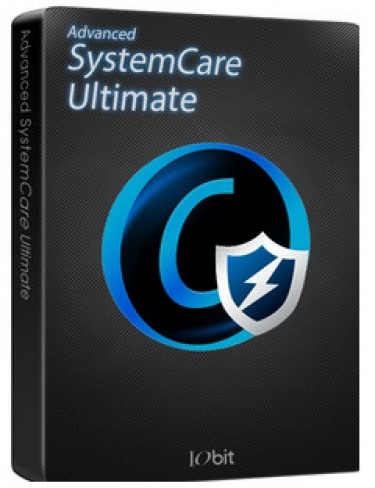 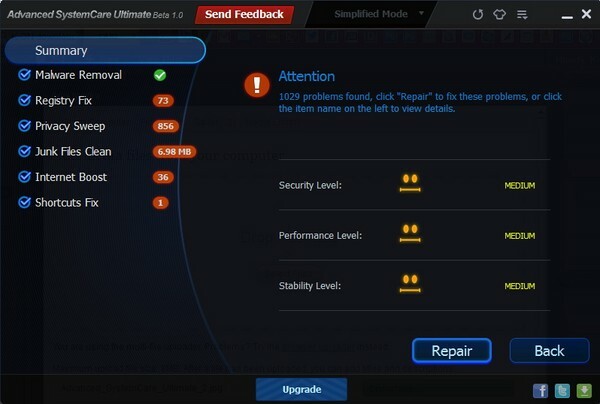 Advanced SystemCare Ultimate allows you to clean, maintain, and improve your PC’s performance. 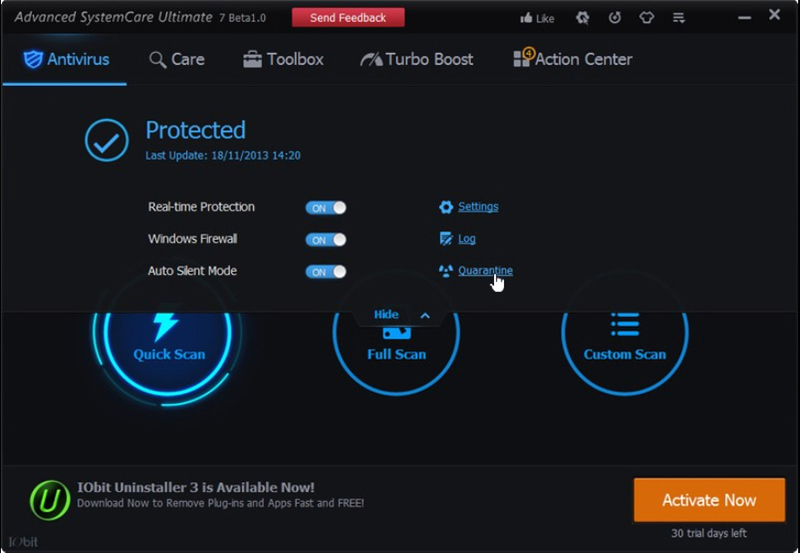 In addition, you can disable real-time protection, the Windows firewall and auto silent mode. 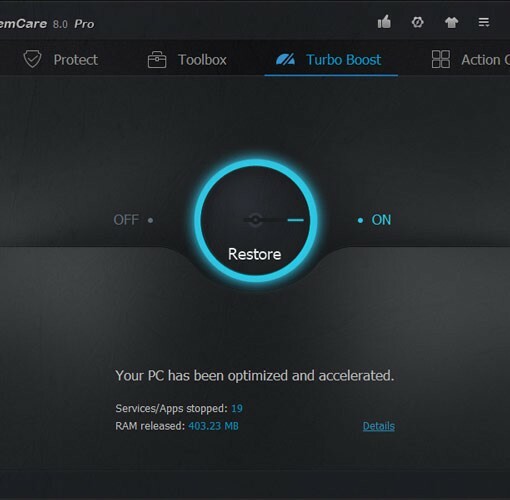 It can even protect you from system slowdowns, system freezing and system crashes without slowing down your computer in the process.